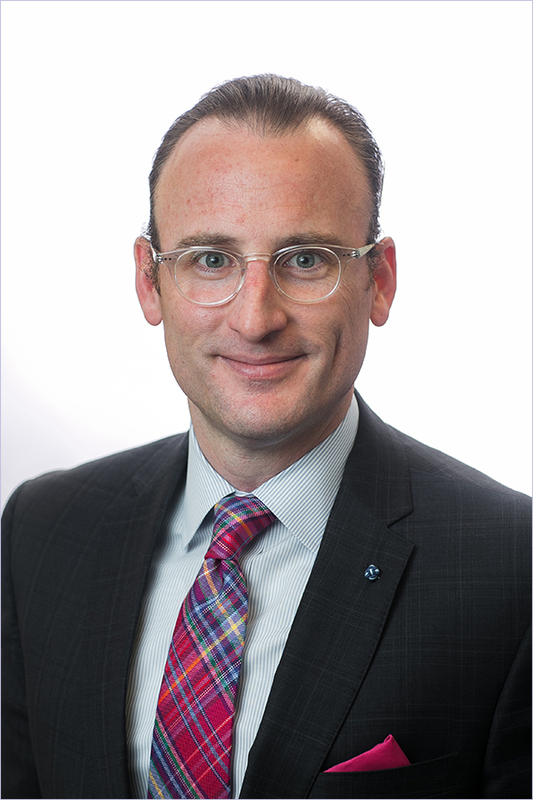 CAPTRUST Defined Contribution Practice Leader Scott Matheson offered his thoughts on some of the industry’s latest trends as he attended the 2018 NAPA 401(k) Summit. In this just-over-two-minute video, Matheson shares his views around the shifting of retirement plan assets away from actively managed mutual funds to hybrid collective investment trusts and managed accounts providing more personalized qualified default investment alternatives. To see the video and hear more from Matheson on the emerging conversation focused on hybrid and dynamic solutions, click here.